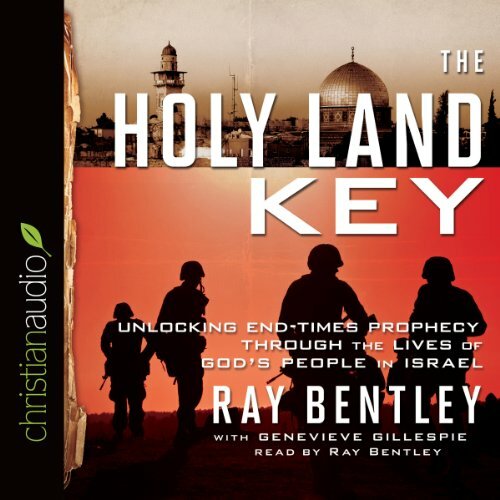 Showing results by author "Ray Bentley"
The study of prophecy inspires elaborate timelines and speculation about which world leader might rise to power in the last days. 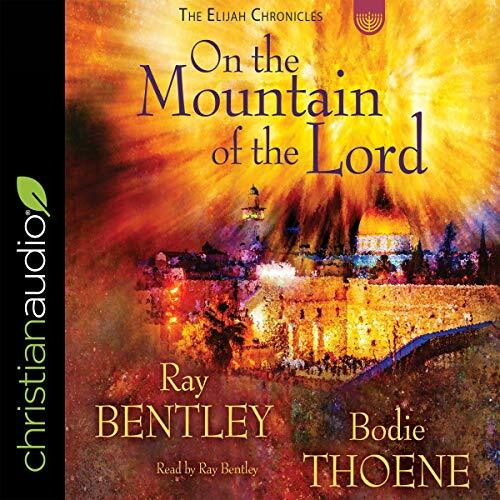 But meanwhile, it’s far too easy to miss the significant prophetic signs contained in stories of biblical characters, in God’s creation, and in the lives and actions of today’s Israelis and Palestinians. This is your introduction to prophetic signs that God reveals in sometimes unexpected ways. He does not want us to miss the work he is doing to usher in the coming Kingdom.